105. Critical Thinking: Perceptual & Cognitive Biases – Fast & Slow Thinking – How to Shape Human Behavior. 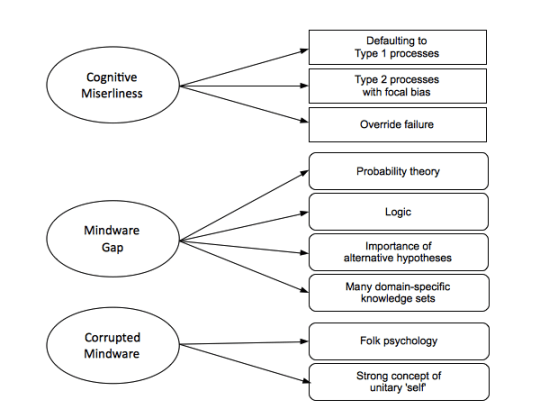 Posted on May 20, 2015 by Joshua SMITHPosted in interviewTagged cognitive biases, critical thinking, heuristics, james randi, Ray Hyman, University of Oregon, videos, youtube.